At Florida State Auto Repair we will make sure you get the repairs you need with a price you can afford. 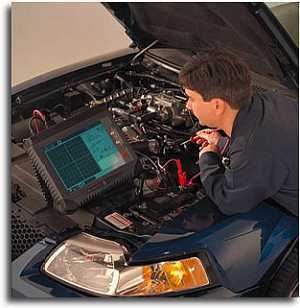 We have competitive shop rates and get quality parts to complete the repairs. We are honest about the repairs and will let you know if you need the repairs or not, where most auto shops will just try to sell you work you don't need done. Come in for an estimate or to get a second look at your vehicle. Here are some reviews from our customers. With service from our shop you gain access to Owner Auto Site where you have the vehicle service and repair history, Details for Maintenance Schedule, Coupon and Special Offers, and much more.